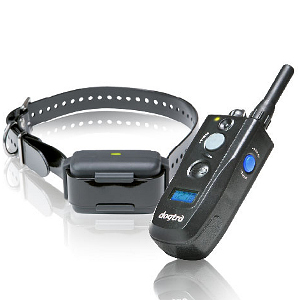 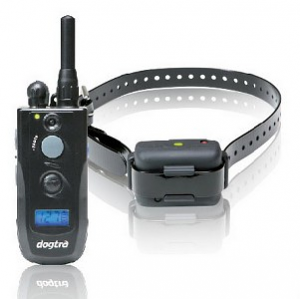 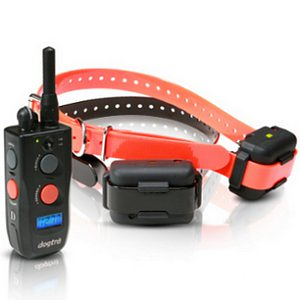 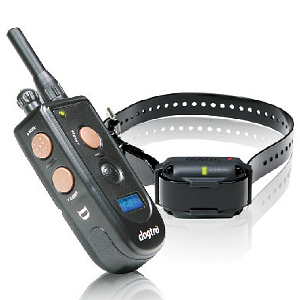 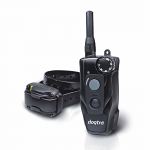 Dog lovers and dog trainers can stop hunting for the right dog training collar: we have it here! 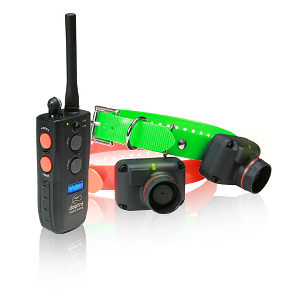 Dog training collars are the perfect solution to many of the problems that dog owners and trainers face. 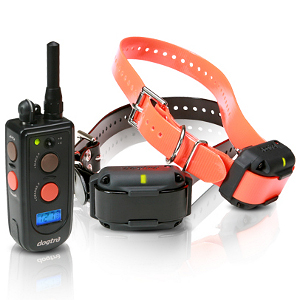 Whether you're a loving dog owner, an experienced dog trainer, or a serious hunter, we have the dog training collar for you. 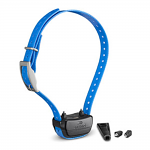 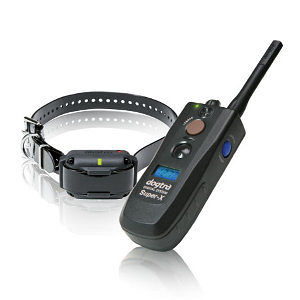 An electronic collar can help to correct dangerous behaviors, such as running into the street, but it can also assist in encouraging obedient behaviors such as sitting and staying. 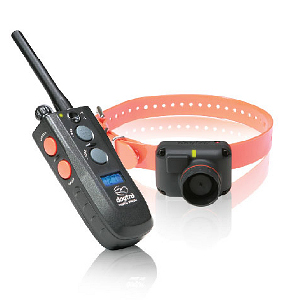 An e-collar is essential for professional dog trainers looking to teach advanced techniques to either one dog or multiple dogs at one time! 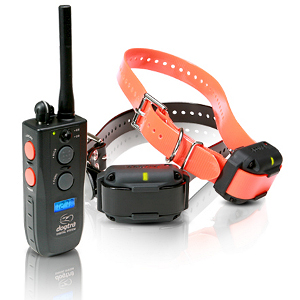 For the hunters out there, we have a variety of remote dog training collars that will help you get your dogs to the competitive level. 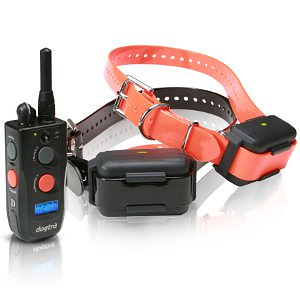 If you're looking for a dog training collar that will effectively get your message across, or perhaps one that will teach an old dog new tricks, you'll be able to find the right dog training collar among our selection.